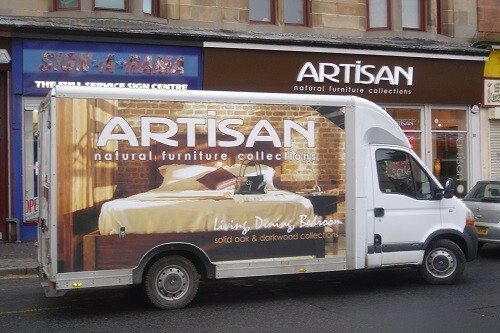 Mobile signs and graphics are the movers and shakers of the modern sign industry and can be applied to a multitude of various vehicles and transportation, from planes, trains to automobiles, to boats and trucks. 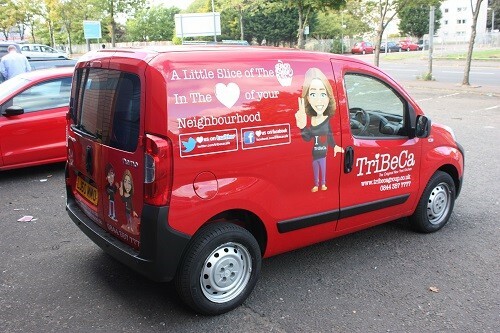 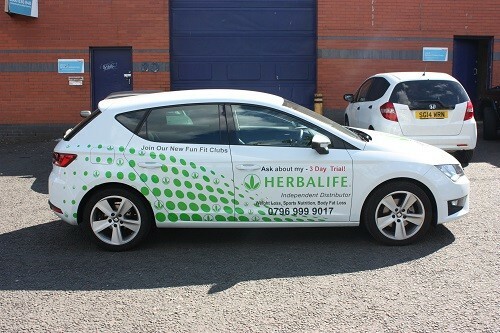 Whether you require graphics for your lorry, bus or aircraft, a wrap for your taxi or van, or perhaps personalised lettering for your boat, Hybrid Signs have the specialist knowledge and expertise to drive your message home, therefore providing you with maximum exposure for your business. 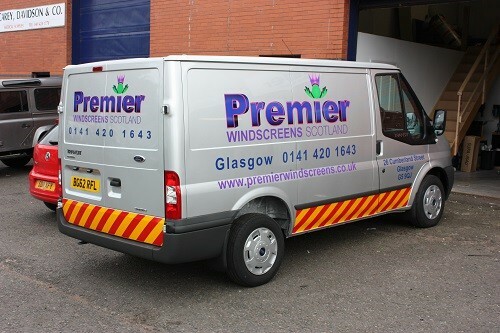 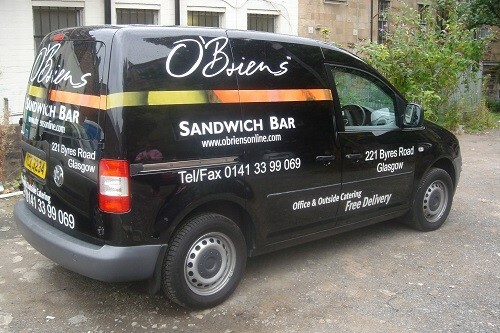 Covering Glasgow, Edinburgh and the rest of Scotland and the UK, Hybrid Signs provide a comprehensive range of vehicle graphic options including one way view glass graphics, digital designs and magnetic signs, which are ideal for transferring from one vehicle to another, all tailor made to your exact specifications at extremely competitive prices. 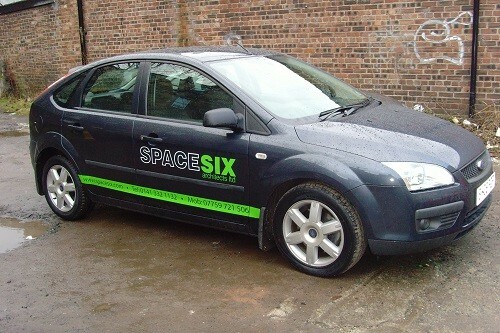 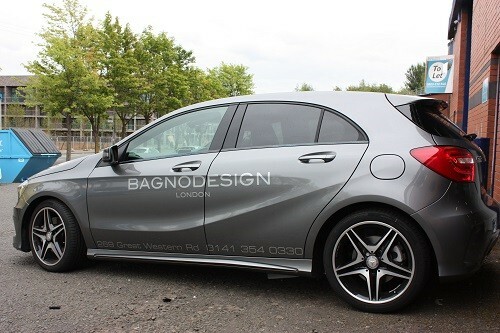 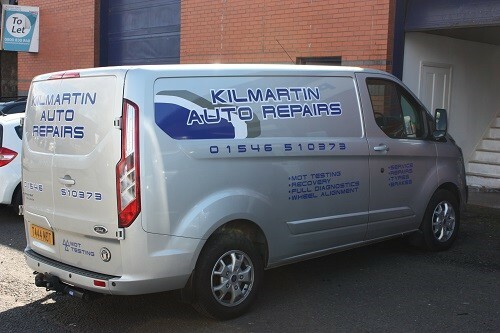 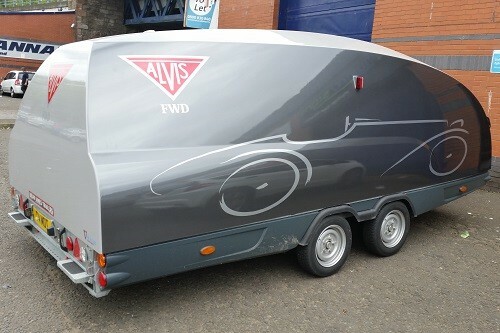 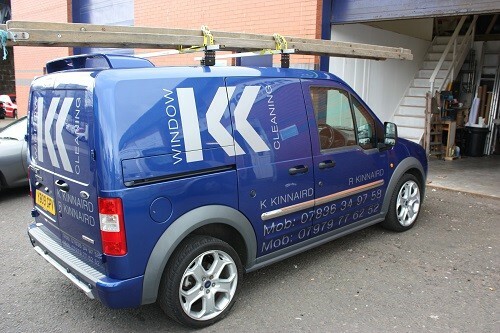 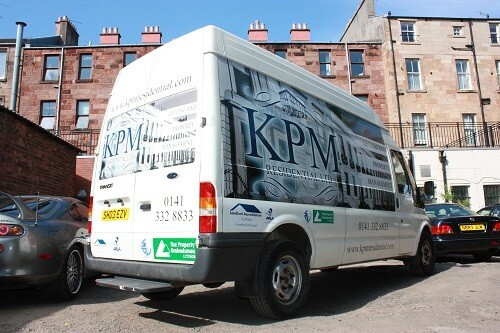 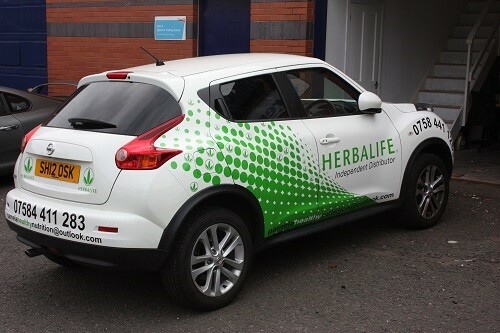 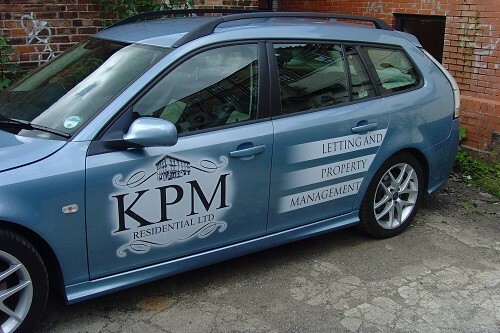 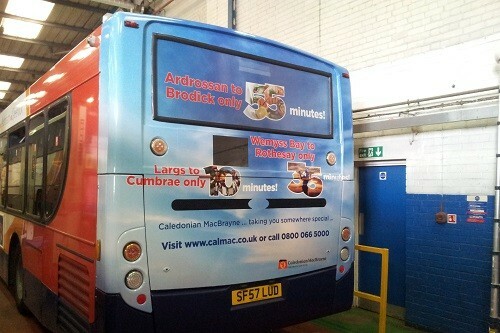 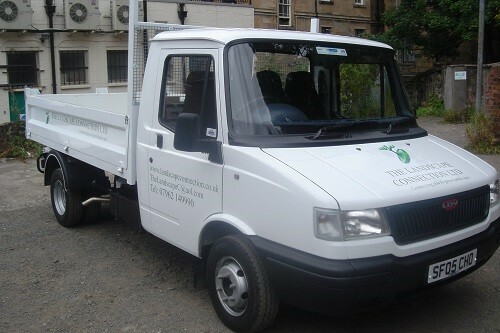 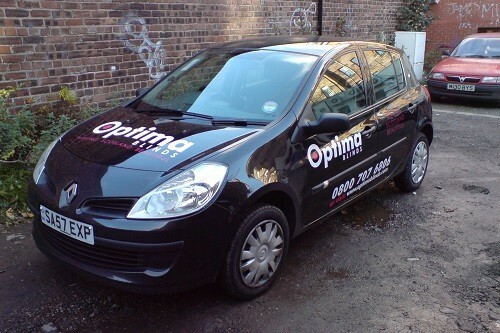 You can look at some of the various vehicle graphic options available to you by viewing our gallery below.